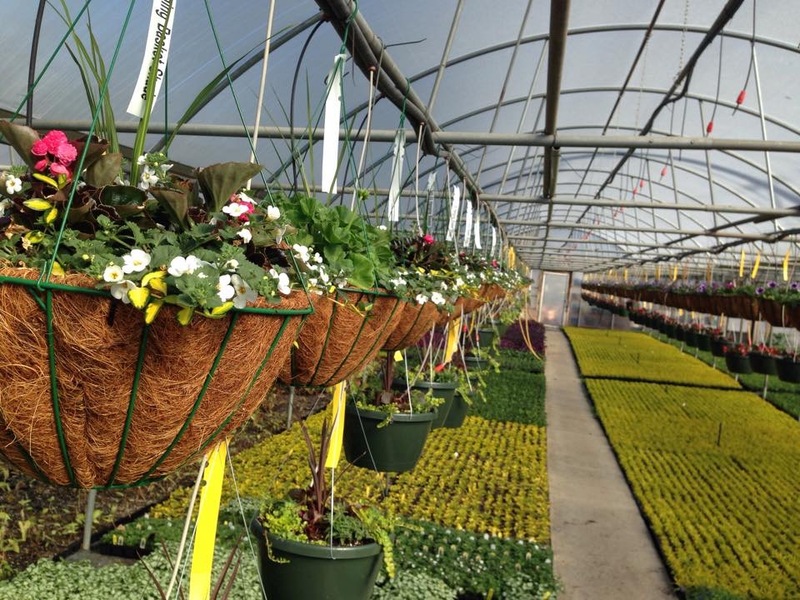 Ladyslipper Nursery is a family owned and operated business in Woodstock that has been serving the Cherokee, Cobb, and North Fulton area for 19 years. Lula, Kelly and their son Casey are a fixture in the county and they have built a strong customer base by providing quality native plants, annual color, vegetables, herbs, and herbaceaus perennials. This strong following and quality plants have allowed Ladyslipper to thrive despite drought in 2007 and the economic downturn in 2008. 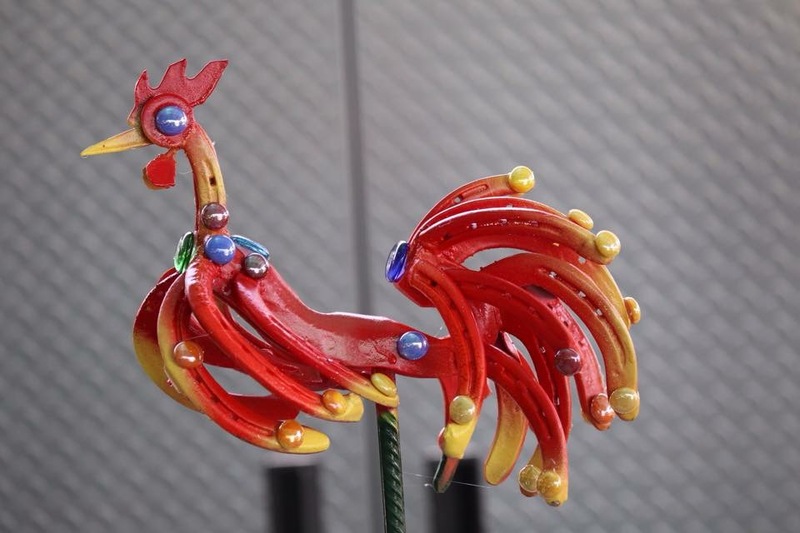 If you are looking to add some colorful conversation pieces to your garden you should check out the big selection of Casey’s handcrafted garden art! How long have you been in Cherokee county? We’ve been in Cherokee for 33 years; we started the nursery about 19 years ago. I really don’t listen to music, after working outside all day and interacting with people I enjoy the quiet. I mainly read plant or animal books in my free time. Spending time with my grandson, I also raise mules and participate in trail drives all around the Southeast. I grew up on a family farm in Tennessee so growing plants has always been a part of me. I started working in the nursery business at Mann’s Nursery where I grew out all of their herbs and vegetables. About 19 years ago I went out on my own and started Ladyslipper with the original plan to grow herbs, natives, and perennials. Casey had no interest in plants or the nursery but he came around about 15 years ago and now helps run things. Most challenging part of your job? The weather, in the summer the inside of the houses will get above 120 degrees so that really takes its toll on us. Drought years have had a huge impact, in the fall of 2007 there were residential water restrictions put in place, well we had 50,000 trays of pansies ready to be sold that we basically had to throw in the trash. The beauty of the flowers and providing beautiful, quality plants to our customers. We have great customers and how can you not be happy around all these beautiful plants. *The interview series posts are strictly a way to connect with and promote local growers, producers and individuals involved in agriculture and natural resource endeavors. It does not imply endorsement of their products or services, nor criticism of similar firms not listed. Posted in Annual Plantings, Cherokee County, Flowers, local business, nursery, Vegetables. Bookmark the permalink. Next: Want to become a Master Gardener? The UGA Extension: Cultivating Cherokee County Blog is written by Josh Fuder, the Cherokee County Extension Agent for Agricultural and Natural Resources. 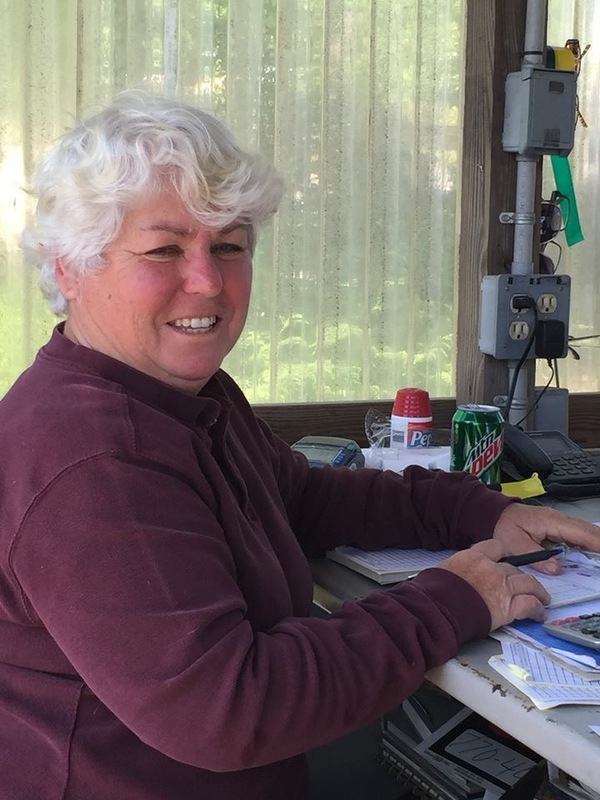 The blog is intended to be a place where citizens can learn about gardening, agriculture, home landscape issues and find out about learning opportunities within the Cherokee Cooperative Extension office.